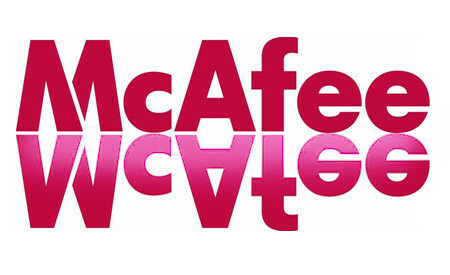 Mfefire.exe is McAfee Anti-virus Firewall Service’s process. The McAfee Firewall prevents malicious programs from installing themselves or third party components on the computer. Mfefire.exe is not a system process, but is required to run the McAfee Firewall. Mfefire.exe generally runs on the Windows Operating System and can be found in the primary hard drive’s Program Files folder. Mfefire.exe runs in the computer background and, when activated, prevents programs from running and/or installing themselves on the computer without permission. It detects processes as they attempt to run, temporarily blocks them, and asks the user for permission to run or install the program. If the user allows the program to run, Mfefire.exe unblocks the process and takes no further action against it. If the user does not allow the program to run, Mfefire.exe will not unblock the process and will continue to block any further actions that the process makes. 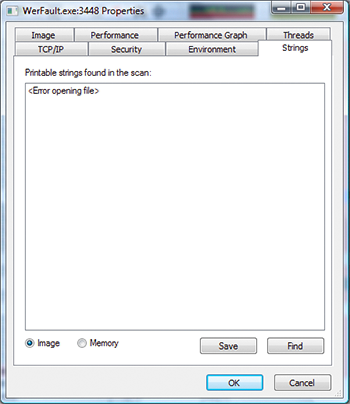 Mfefire.exe is not a harmful process, but rather a benevolent program that aids in preventing malicious software from running on a computer. However, Mfefire.exe is known to use large amounts of CPU memory, which can negatively affect performance, cause programs to stop working properly, or cause the computer itself to shut down. Mfefire.exe, like any other process, can also be used to disguise malicious software. If the user suspects that Mfefire.exe may be compromised, he/she should run an anti-virus software, other than McAfee, such as Spyware Terminator, Advanced SystemCare, or Malwarebytes’ Antimalware. 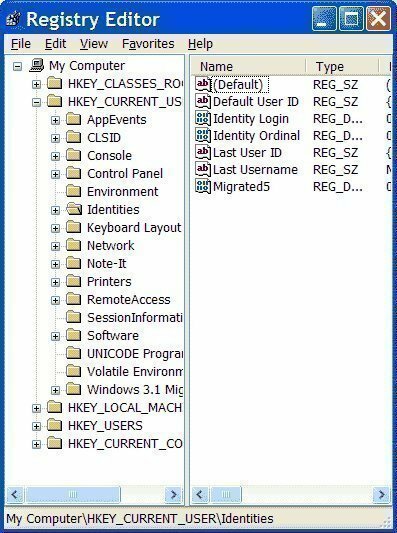 If Mfefire.exe is found to be associated with malicious software, the user should also run a registry cleaner, such as CCleaner, to ensure that no damage has been done to the Windows Registry. Mfefire.exe can be stopped from running by opening the Task Manager (Ctrl + Alt + Del), selecting the Processes tab, right-clicking Mfefire.exe in the list, and selecting “End Process.” Mfefire.exe can then be removed by using the Windows Control Panel’s Add/Remove feature or disabling the firewall in the McAfee Anti-virus user interface. The user can then prevent the McAfee Firewall from running at startup by opening the Start Menu, opening “Run,” entering “msconfig,” and clicking OK. The user can then select the Startup tab on the next window, uncheck the checkbox for Mfefire.exe in the list, click Apply, and click OK.
160 queries in 0.293 seconds.